No matter what size of garden you have, there will always be room for at least one planted container. Whether clustered together or used as a centrepiece for the entire garden, a planted container is a great way to reflect the changing seasons. Throughout the year one planted container can grow through several ‘looks’ depending on the season and what’s in flower. 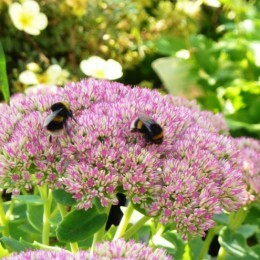 Top Tip: Deadhead regularly to encourage more flowers to form. 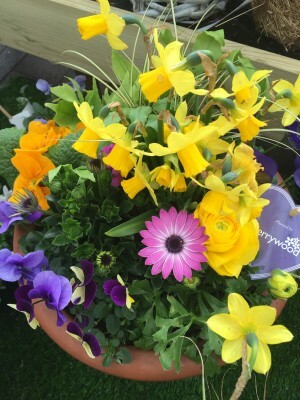 Celebrate the start of the gardening season by planting up a beautiful spring container. 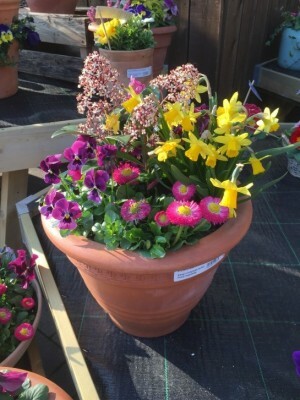 Here is our latest Spring Planted Container available now at Perrywood Garden Centre for only £19.99. Place a thin layer of crocks at the base of your container to aid drainage. Fill your container ¾ full with Perrywood potting compost, allowing enough space for your plants to be positioned. Position your plants with the taller skimmia near the back or in the centre of your pot to allow for the shorter primulas, pansy’s and bellis to be put in front and around the edges with the ivy allowed to trail over the side of the pot. Fill in gaps with compost and firm in. Position your container in its final position and water well. 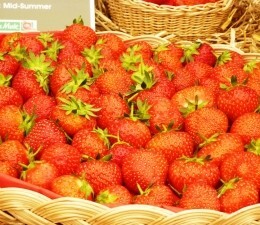 As the weather warms up your container will be in danger of drying out. Inspect it regularly and water as needed. Begin feeding with a multi-purpose liquid fertiliser in April. Spring bedding can continue to flower right through till early summer if cared for well. Inspect and deadhead any bedding such as pansies and primulas regularly and also remove any yellowing foliage. 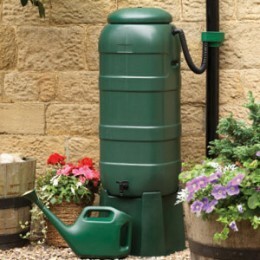 Top Tip: During heavy April showers, move pots under cover to prevent the compost becoming sodden. 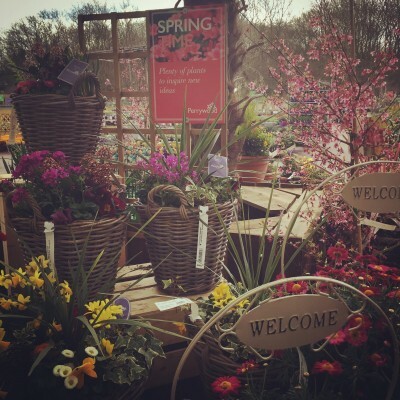 Come and see our full range of Spring Planted Containers for sale at Perrywood. 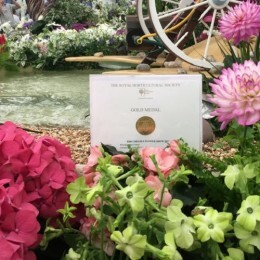 Remember, if you want to plant up yourself, just ask our gardening experts to help you pick the best plants to make the most stunning display depending on where in your garden you are going to place it!